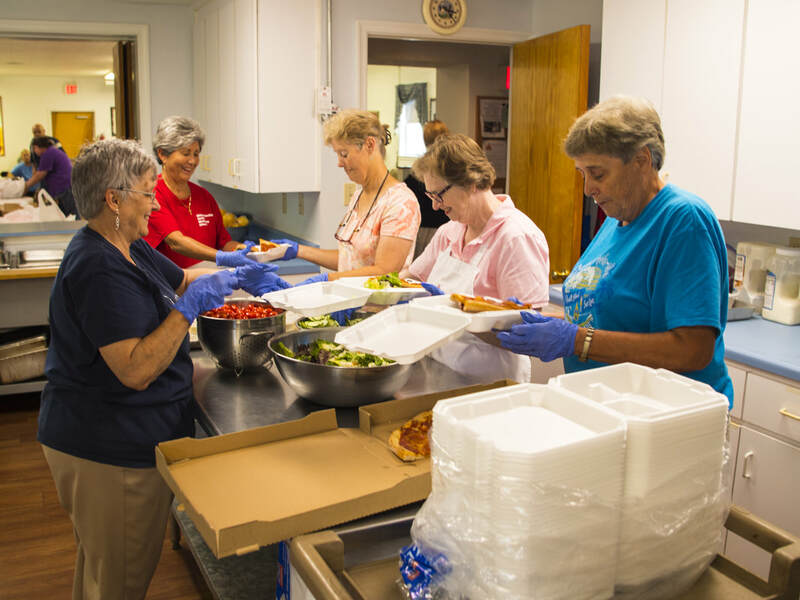 Delivery Drivers are needed every Tuesday to deliver meals. Can you help? Delivery time should not take more than 1 to 1-1/2 hours beginning between 4:30 p.m. and 5 p.m. Delivery addresses and directions will be provided. Help will be needed on all these dates and time is dependent upon the menu. Please let Doris Swenson know via e-mail at sprngchckn44@embarqmail.com or 434-985-9620 if you can help with either meal prep or delivery. Advance notice is REALLY appreciated so additional help can be recruited if necessary. Come enjoy the fellowship and share in the blessing you will receive. 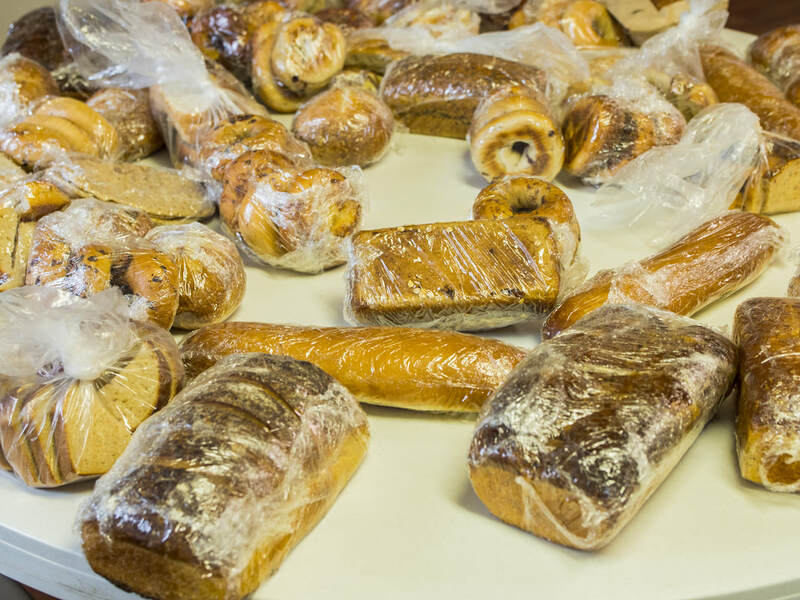 Our free bread ministry runs each Saturday from 10 am until 12 am at the church. Volunteers pickup donations of bread from area vendors, usually on Friday evening, and on Saturday mornings make the bread available to those in the community who are in need.